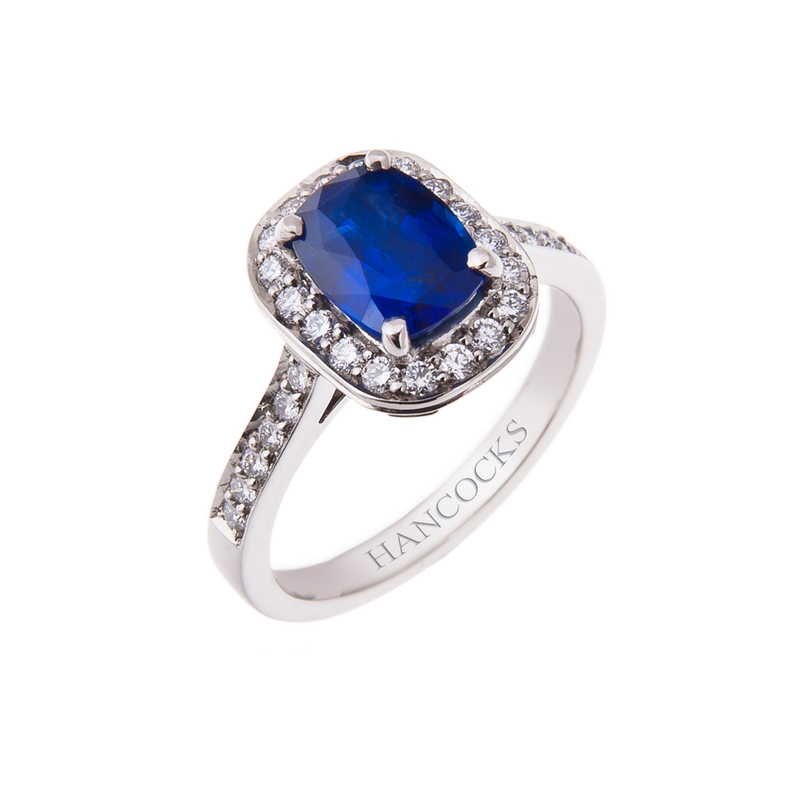 When the occasion calls for diamonds you will find a treasure trove at Hancocks Jewellers of Manchester. 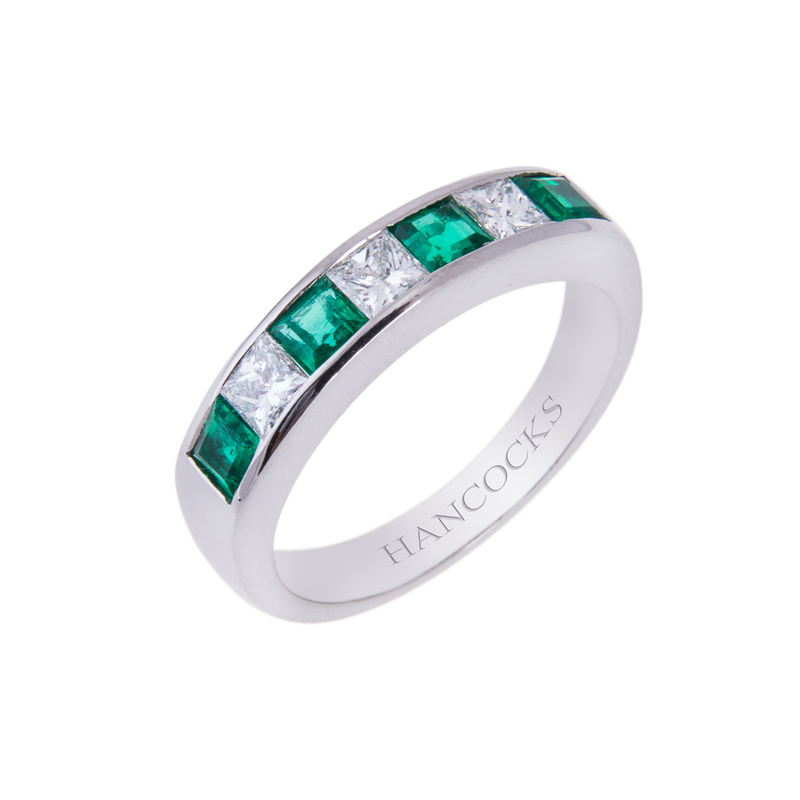 The discriminating client wants only the best and Hancocks Jewellers has been providing these brilliant stones for over one hundred years. The standard of service, quality and excellent craftsmanship will certainly convince you that you have come to the perfect place for your diamond needs. Stunning diamond necklaces are the epitome of grace and elegance. A woman would feel enchanting wearing a circle of diamonds around her neck. Enchanted by your lady is what you will experience when you see her in the diamond necklace. Imagine an eighteen carat white gold necklace with two carats of brilliant cut diamonds; imagine the look on her face when she sees them for the first time. The sparkle in her eyes will rival the twinkling of the diamond necklace. If you prefer a different cut of diamond in her diamond necklace there are many more to choose from. The baguette cut diamond necklace may be more her style. While still enveloping her throat in great beauty this eighteen carat white gold necklace with a channel setting is the consummate gift. Feeling seductive? Hancocks Jewellers has the necklace if your response is “yes”. Diamonds alone may be a little too elegant for your mood today. Spice up your life with rubies. 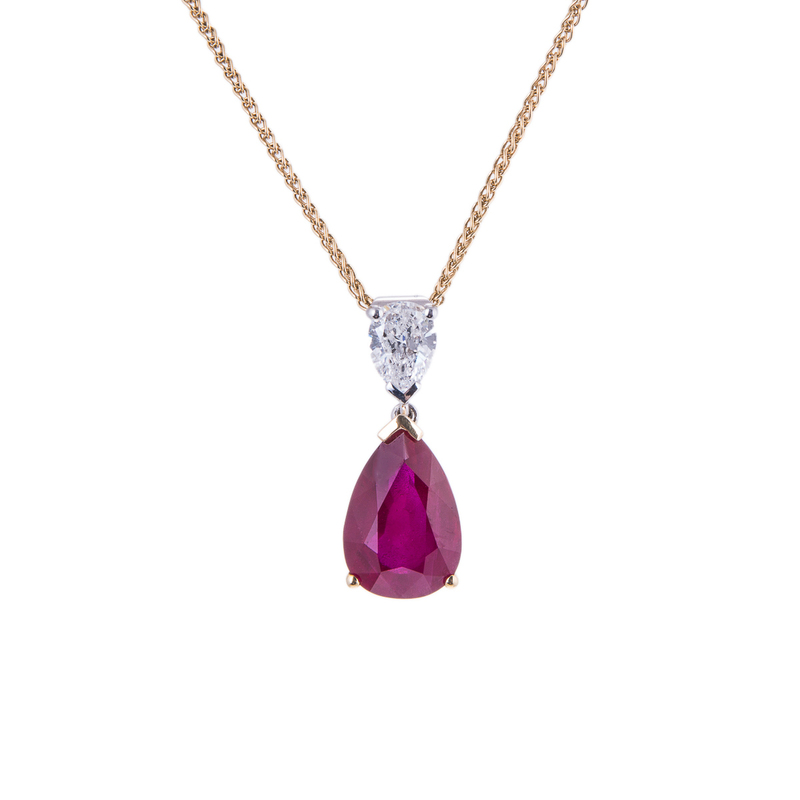 The eighteen carat white and yellow gold necklace with a magnificent twenty two carats of rubies and four carats of diamonds is just what you may need. Diamond necklaces are never out of style and you can never have too many, but what if you want something really different? Hancocks Jewellers can offer you a beautifully matched single row of south sea grey pearls. 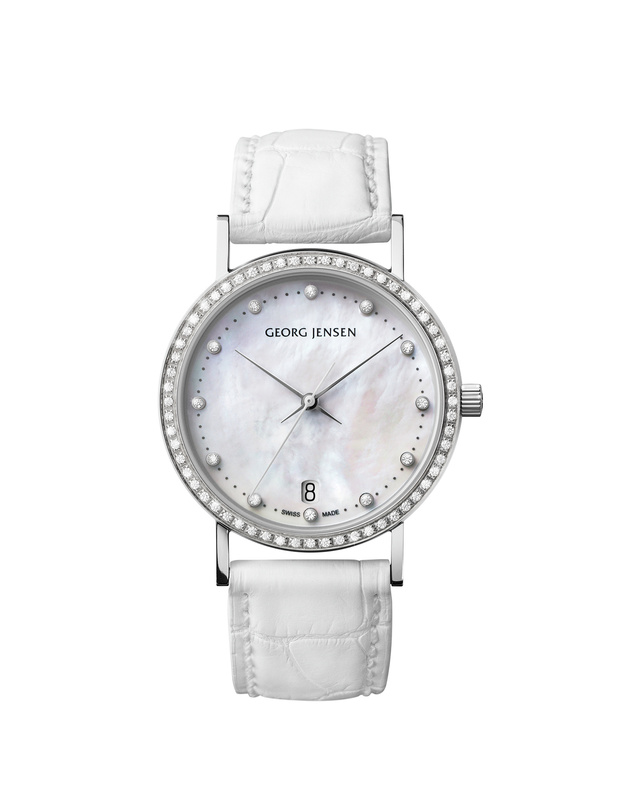 The exquisite pearl necklace will have a clasp that is made of eighteen carat gold and diamonds to complete the beauty. The craftsmen at Hancocks Jewellers can also design a diamond and pearl necklace that will fulfil the desire for something different. Your wishes will be granted when you purchase a diamond necklace from Hancocks Jewellers of Manchester.